In preparation for back to school season, I wanted to share my super quick and easy back to school makeup routine. 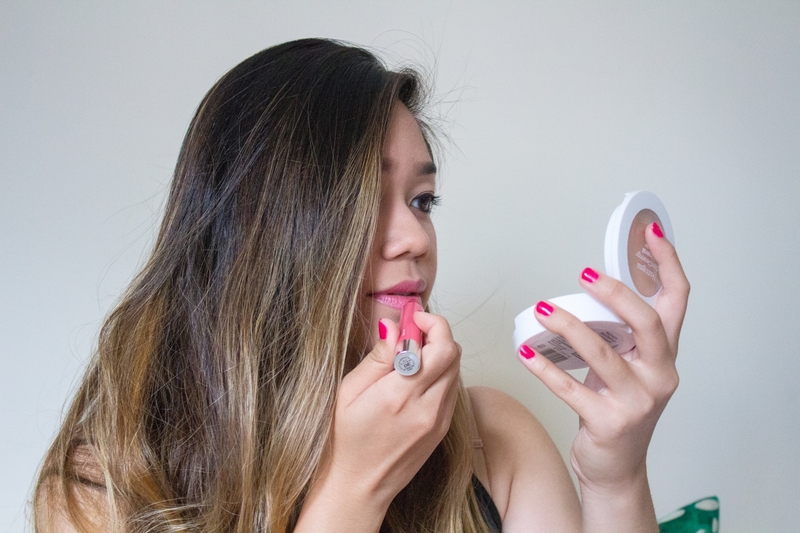 If you’re a busy #GIRLBOSS like me, then you will love how fast this easy makeup routine will get you out of the door in the morning looking and feeling your best! If you have acne-prone skin like me, then you can attest to the fact that feeling your best definitely starts with clear skin! I don’t know about you, but it’s SO important to me to have a makeup routine that not only covers up my blemishes, but also helps prevent acne, too! Which is why I’m so excited to share that CVS carries Neutrogena® Cosmetics and the SkinClearing® line to help achieve your clear skin goals! 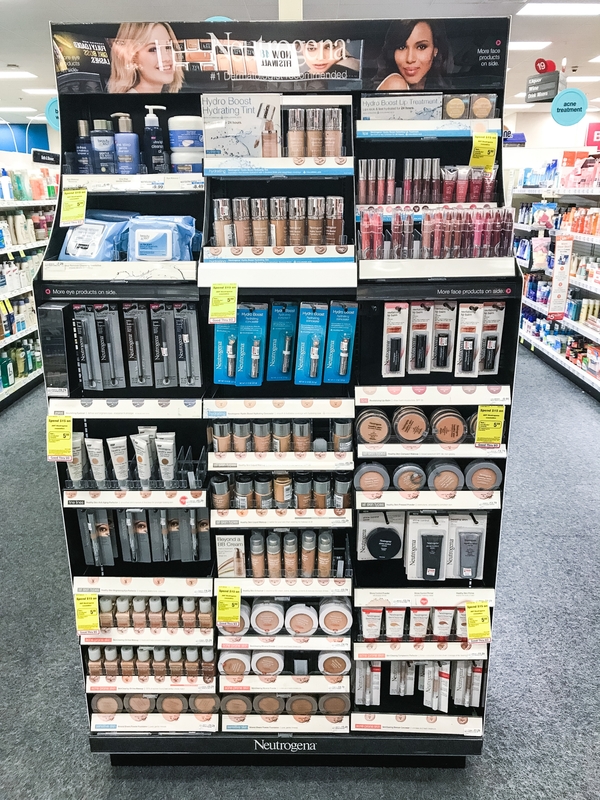 The Neutrogena SkinClearing line can be located at the Facial Care and Acne aisle at your local CVS! 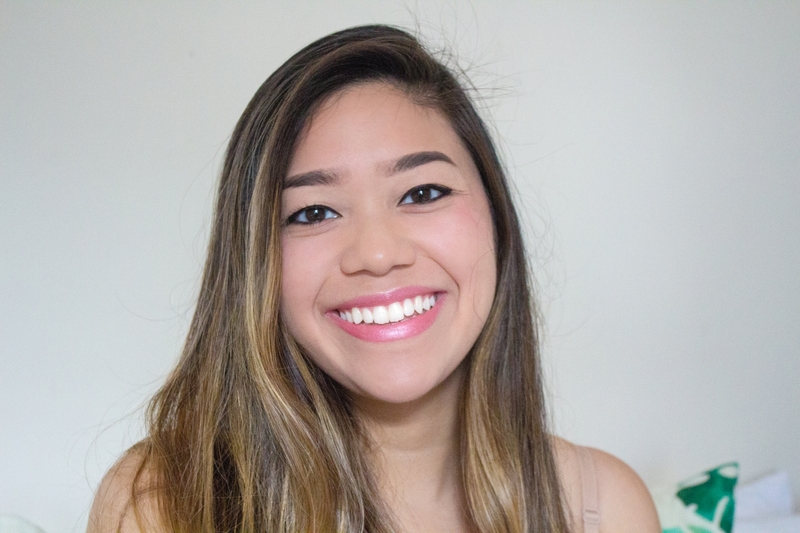 This quick and easy back to school makeup routine will help you transition efficiently from being in class, then to work, and then to an internship all in just a day without having to worry about your skin! In fact, with the right products from Neutrogena’s SkinClearing product line, it not only covers up your blemishes, but it also helps prevent breakouts while you wear it! Starting with a clean and fresh face, I pour a small penny-size amount of Neutrogena SkinClearing Liquid Makeup onto the back of my hand. 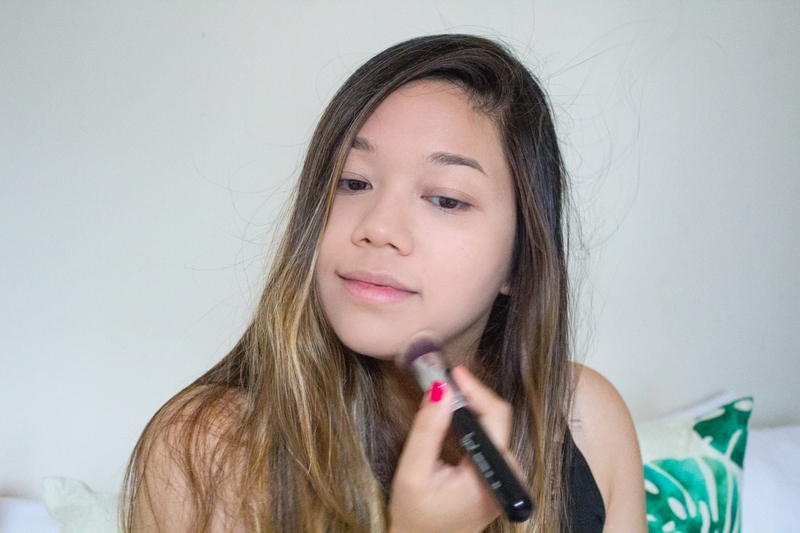 Using a kabuki brush, I dab the liquid foundation all over my face to ensure a more even and seamless coverage. I then proceed to blend the liquid foundation into my skin using small circular motions. 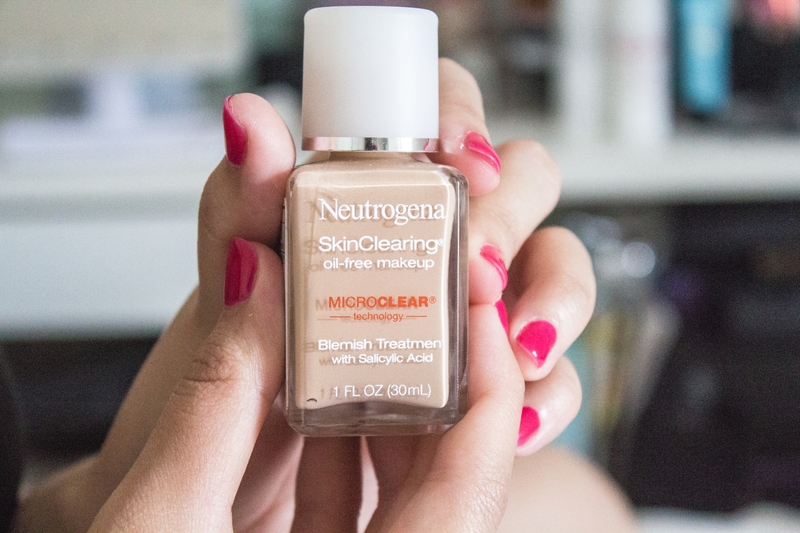 What I love the most about the Neutrogena SkinClearing Liquid Makeup is that it is formulated for acne-prone skin. 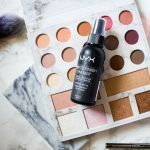 It is the first and only liquid makeup foundation with Micro-Clear technology that not only treats blemishes, but also helps prevent emerging acne breakouts for clearer skin. The Micro-Clear technology boosts the power of salicylic acid by breaking through oil and unclogging pores for fast acne relief. Next, I use the Neutrogena SkinClearing Blemish Concealer to conceal all of my visible breakouts. A little goes a long way with this concealer. 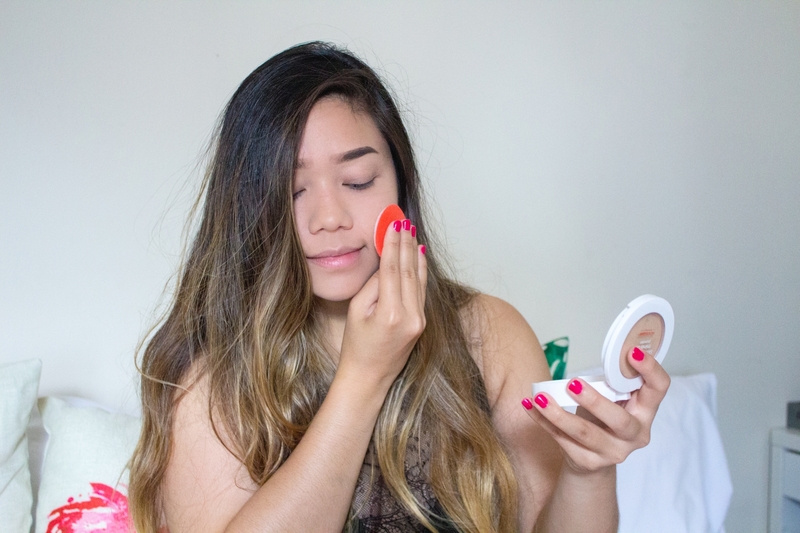 After dabbing my blemishes with a teeny-tiny amount of concealer, I use my ring finger to blend the concealer into my skin to create a seamless canvas on my face. I also use a little of the concealer under my eyes to cover my dark circles. 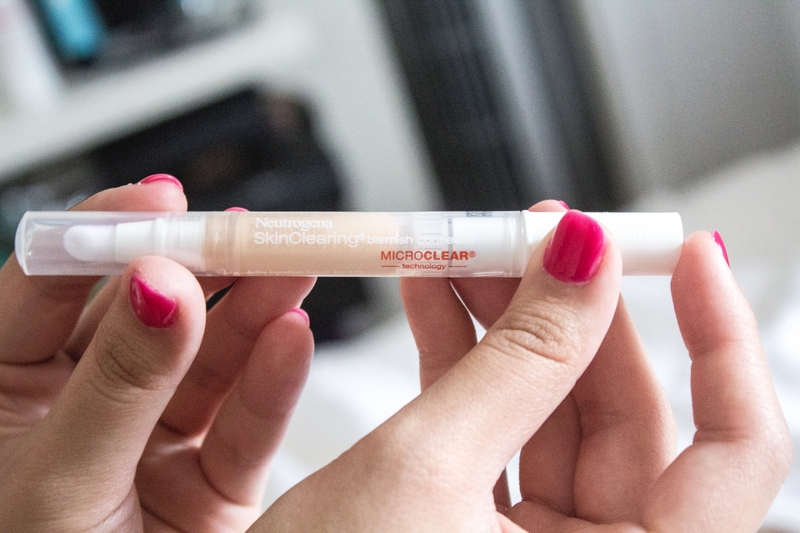 Developed by dermatologists, Neutrogena Skinclearing Blemish Concealer is non-comedogenic and oil-free so it won’t clog pores. Not only does this double-duty concealer reduce the visibility of acne and other blemishes, it also helps to improve and clear up your skin. 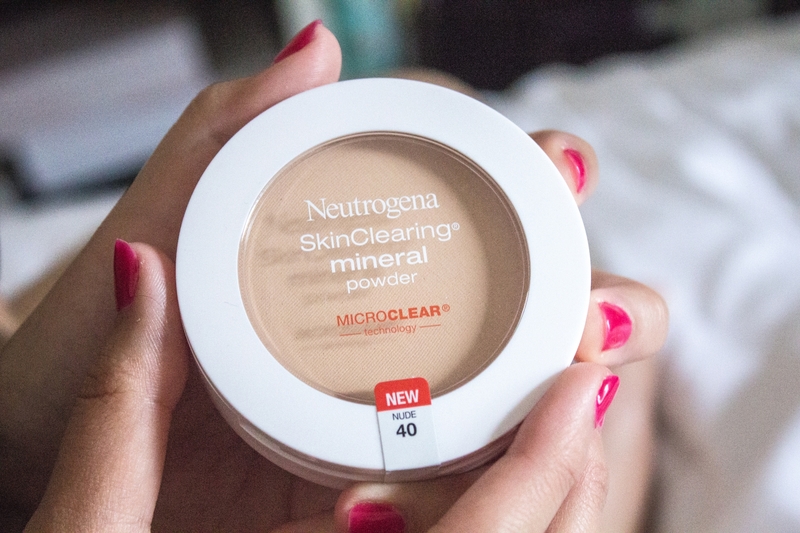 After applying the liquid makeup and blemish concealer, I use the Neutrogena SkinClearing Mineral Powder to set my foundation and concealer so that it lasts all day long! What I love about this mineral powder is that it includes a mirror and a two-sided applicator puff! Not only does this mineral powder contain oil-absorbing powders for shine control that’s gentle on the skin, it also includes the Micro-Clear technology with salicylic acid acne treatment to help prevent breakouts! 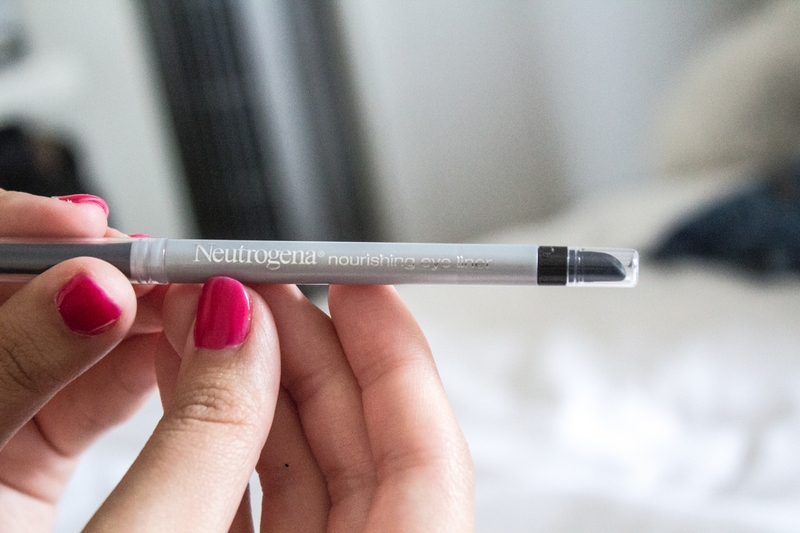 To finish the look, I use the Neutrogena Nourishing Eyeliner in Cosmic Black to line my upper eyelids. This helps make my eyes pop and appear larger and brighter! 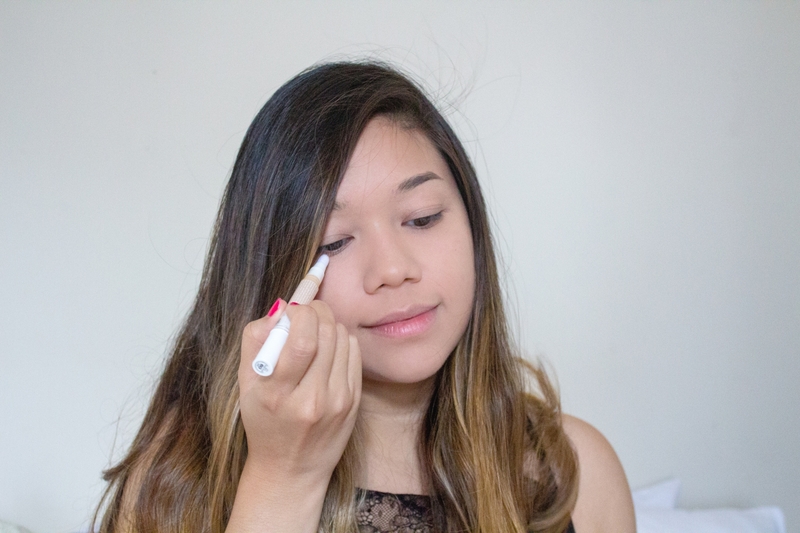 This eyeliner glides on SO smoothly and lasts all day! It also has a built-in sharpener and the contoured smudger helps you achieve a soft, blended look. 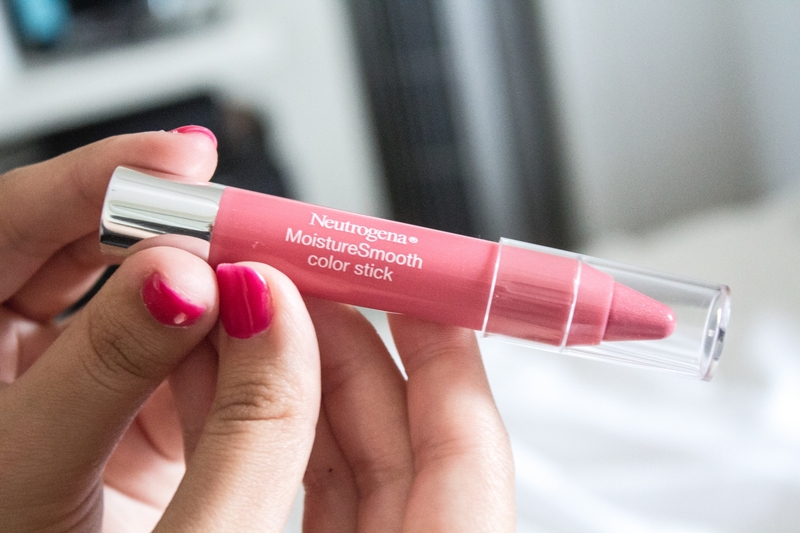 To give my face a pop of color, I use the Neutrogena Moisturesmooth Colorstick in Sweet Watermelon! This colorstick has a balm-like formula that glides on really smooth and easily! It instantly moisturizes lips while continuously conditioning them to make lips softer and smoother in just three days. It is also made with fruit extracts including mango and shea butter. And there you have it! My super quick and easy back to school makeup routine! Just add a tiny hint of blush, mascara, and fill in your brows and you will be ready to tackle your busy #GIRLBOSS life! 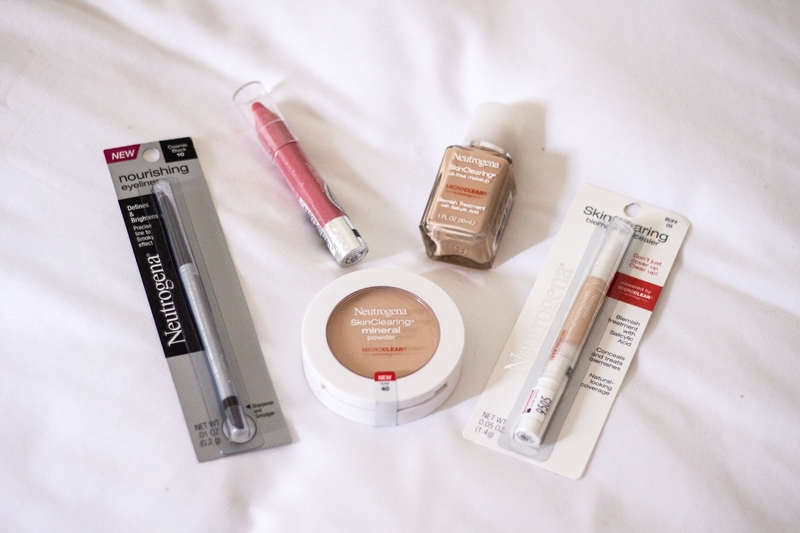 If you have acne-prone skin like me, then I highly recommend visiting your local CVS to pick up some products from the Neutrogena SkinClearing line to use as part of your back to school makeup routine, especially the liquid makeup! It has become my absolute favorite liquid foundation and I know that I’ll definitely be repurchasing it when I run out! Disclosure: This post is sponsored by NEUTROGENA®. I only recommend products I use personally and believe my followers will also enjoy! Some of the products mentioned were provided by NEUTROGENA® for this review. Love it girly!! Totally need to try this foundation now! Looks like it would be great for my crazy skin!